Dont judge me for what I see. I just call it like I see it. This just seems to be the trend. 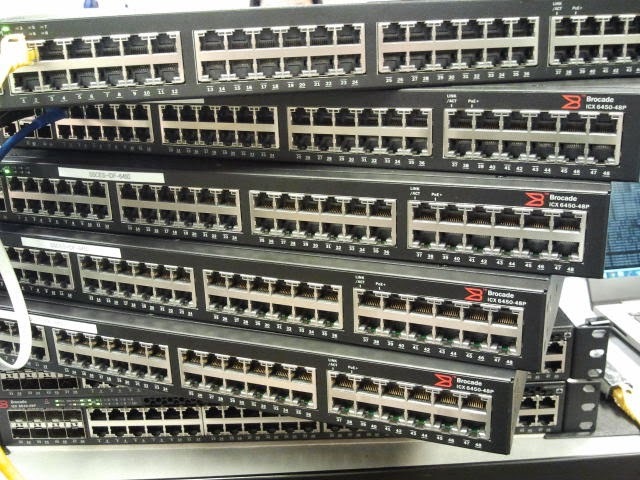 More Cisco replacements. I have to agree. They do have a good product line. Thank you for posting. I really like your blog.